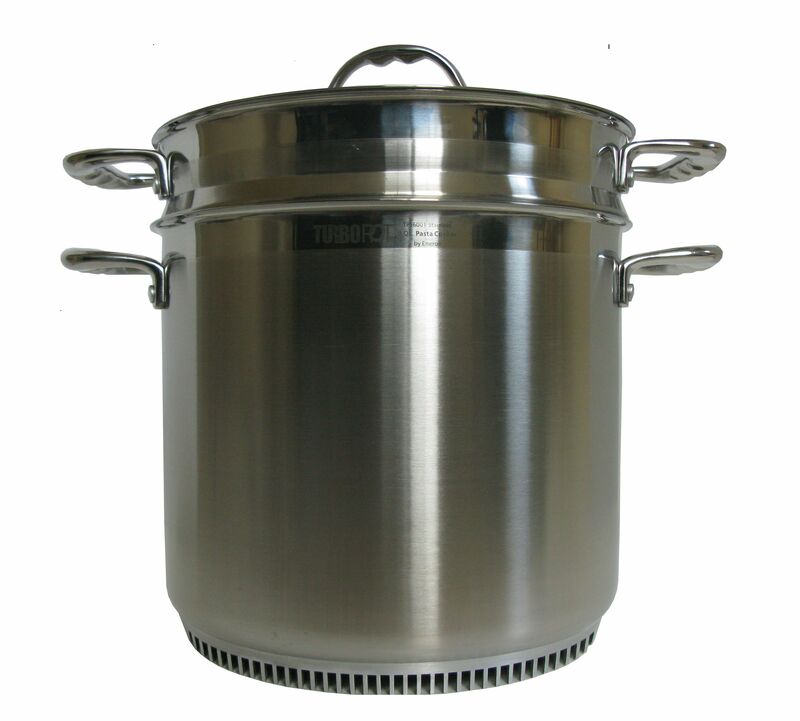 The 9.6-quart Turbo Multi-Pot is constructed of heavy-duty, 304-grade (18/10) stainless steel and is engineered to outperform the competition. 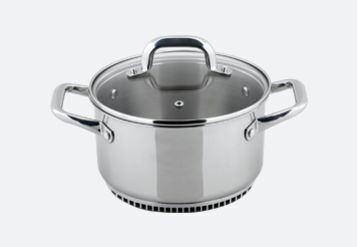 This multi-purpose combination stockpot, steamer & pasta cooker has many benefits and uses in just one pot. Its intelligent design incorporates heat-exchanger technology into the base of the cookware: dramatically improving heat transfer and optimizing energy efficiency. The extraordinary performance of the heat exchanger is equivalent to instantly boosting the power of your gas burners: giving you ultra-responsive heating and heat up times that are 30%-50% faster than standard cookware. Highly conductive aluminum heat-exchanger “fins” at the base (12mm) offer superior heat distribution over the typical (< 5mm) aluminum core designs of 3-ply and 5-ply cookware systems. 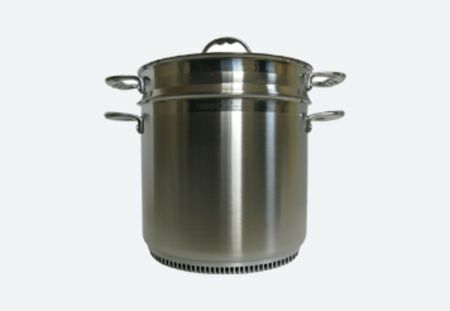 This improved heat transfer reduces the risk of scalding near the base of the pot and is capable of maintaining a vigorous rolling boil even at lower burner settings. The ability to maintain a rolling boil while cooking pasta can even help to agitate and prevent longer-shapes (like spaghetti, fettuccine and linguine) from sticking together during the critical first 1-2 minutes of cooking. 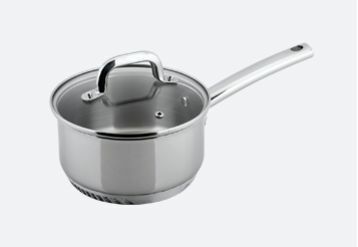 Like all Turbo Pot® cookware, the energy efficient Turbo Multi-Pot saves an impressive amount of fuel and reduces cooking-related emissions of indoor air pollutants, like carbon monoxide (CO) and nitrogen dioxide (NO2). This is a smart way to keep your indoor air fresh and healthy, especially during winter months when kitchen ventilation may be minimized or avoided due to cold weather. By reducing fossil fuel consumption with every meal made, Turbo Pot® helps to combat Climate Change and is a must-have for sustainable living. 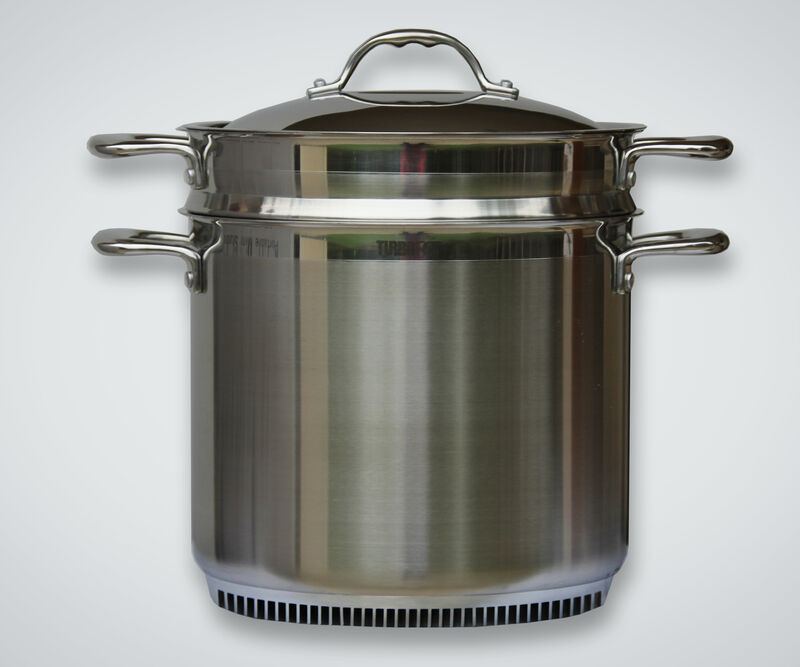 The Turbo Multi-Pot is great for making luxurious stocks, soups, and stews, or cooking delicious pastas in record time. The insert allows you to effortlessly steam vegetables, seafood, and other delicious foods like dumplings. Whether you are a professional chef on the cutting edge or a home chef a cut above the rest, the Turbo Multi-Pot should be a fundamental part of your toolkit. Accelerate your Cooking. 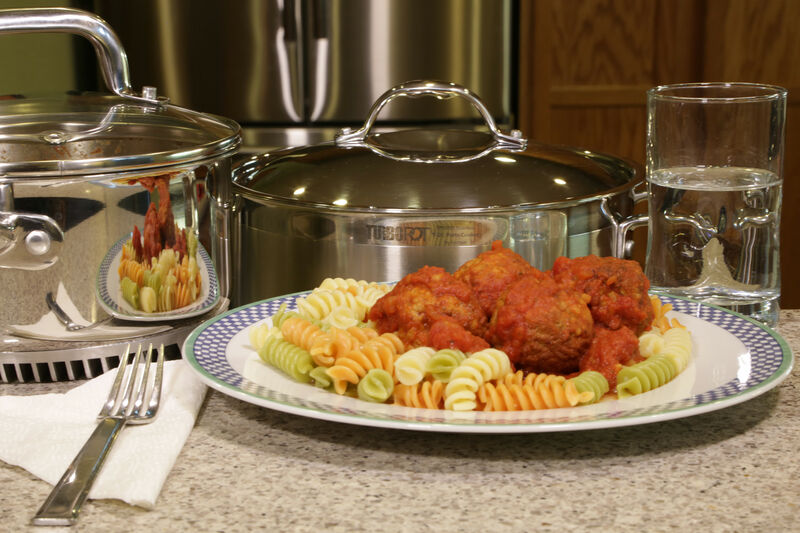 Save time, save energy and start a new cooking tradition with Turbo Pot®! 14" x 13" x 12"